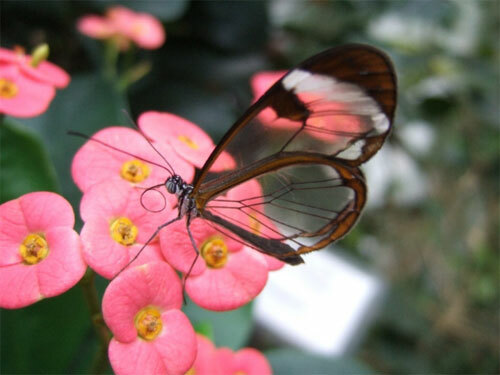 Glasswing Butterfly – What's Up?! 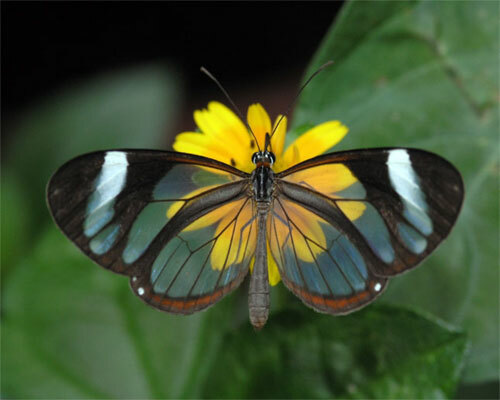 Glasswing Butterfly(Greta Oto) is a brush-footed butterfly where its wings are transparent. The tissue between the veins of its wings looks like glass. They are found in the range which extends throughout Central America into Mexico.